This tour starts at the US Capitol Visitor Center. Please be aware that security screenings are done prior to going in. You are not allowed to bring liquids (including water), food, pointed objects and other potential weapons. It starts by watching a 13-minute film called "Out of Many, One" in one of the visitor center's orientation theaters, It shows a journey through our country's struggle to establish the world's first truly representative democracy and introduces you to the magnificent building which houses the Congress. 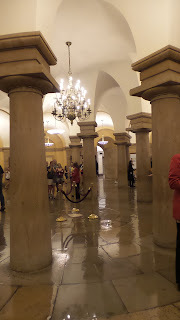 The parts that will be visited are the Crypt, the Rotunda, and the National Statuary Hall. 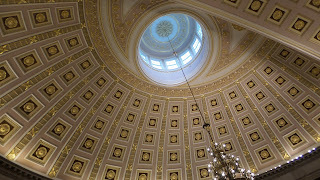 The US Capitol Visitor Center is the newly added building to this historic complex. It almost measures 580,000 sq. ft., considered to be the largest project in the Capitol's more than 2 century history and is approximately 3 quarters the size of the Capitol itself. 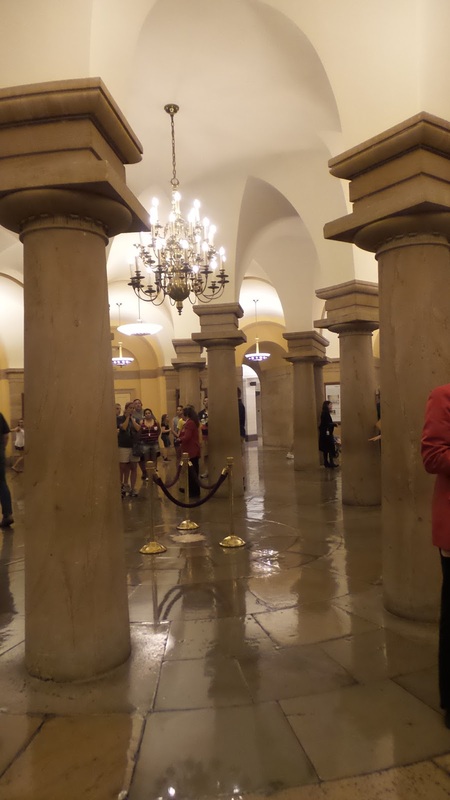 This entire facility is located underground on the east side of the Capitol. The US Capitol is considered to be a symbol of the American people and their government and the meeting place of the nation's legislature. 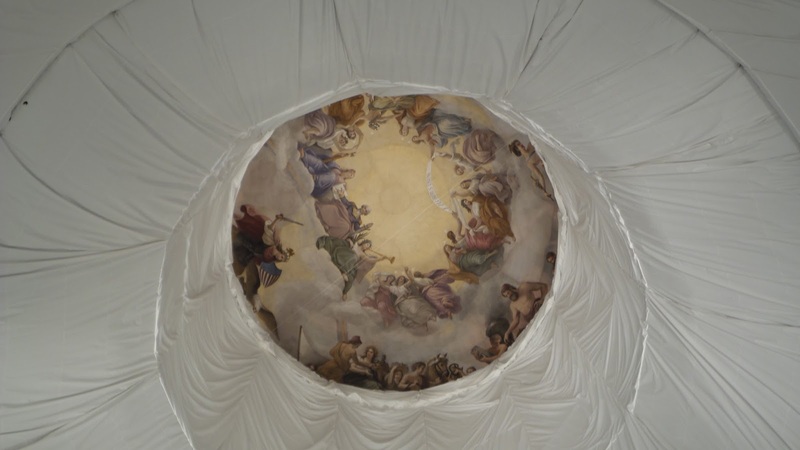 It also houses an important collection of American art and is among the most architecturally symbolical and impressive important building in the world. It functions as a working office facility as well as a tourist attraction visited by millions of tourists every year.